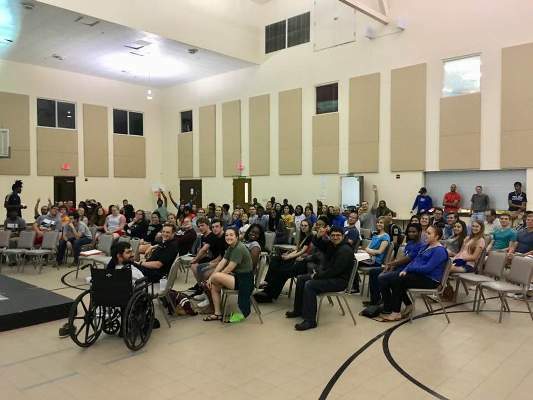 6:00pm-7:00pm - Get to know all ages in our church family better through our various "242" (Checkout Acts 2:42) Groups that meet throughout Gainesville, or meet at UCCC audiotrium. 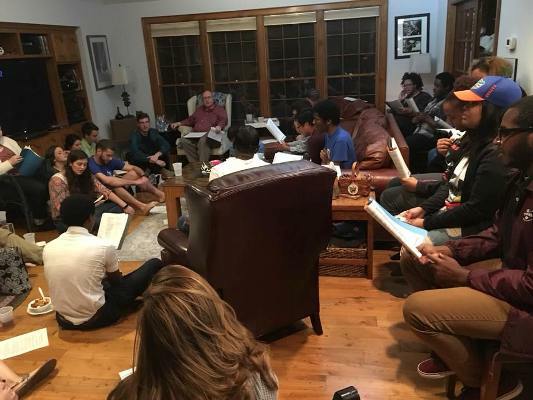 During the every fourth (final) Sunday night of the month, at one of our church members' house, at 7pm. There is praise & worship singing, inspirational devotional/discussion, food, fun & fellowship! Wednesday Night "Peak of the Week" Bible class at UCCC FLC Room #212-214 on "Practical Christian Living"! Come join us every Wednesday at 7pm as we go deep into making God and His love top priority in our lives and explore biblical ways to love and serve others!